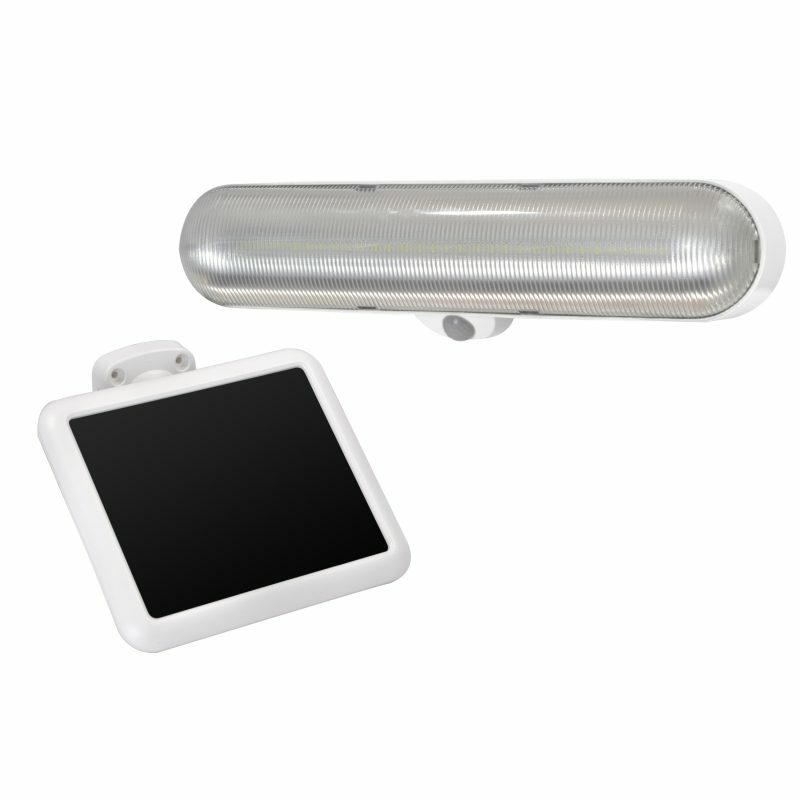 Solar Motion Activated Utility Light - SunForce Products Inc. 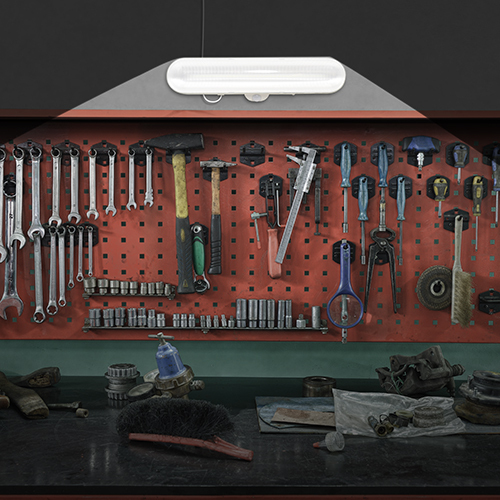 The Sunforce Solar Activated Utility Light adds light to any indoor space, making it Ideal for sheds, garages, barns, and greenhouses. 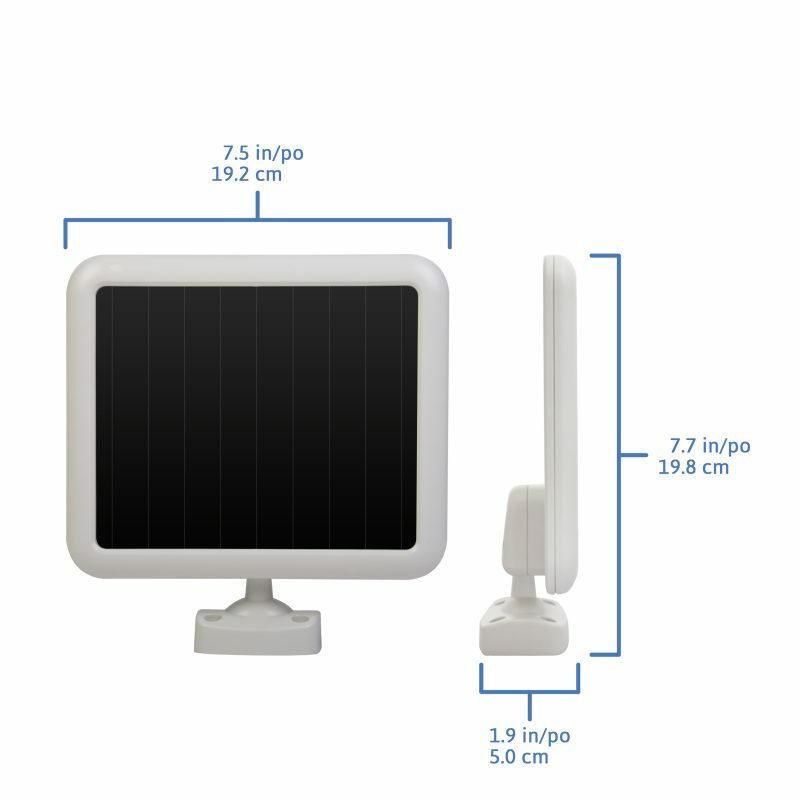 Mount the solar panel in a position that will enable the most amount of light to be absorbed. In the northern hemisphere this is usually south facing. 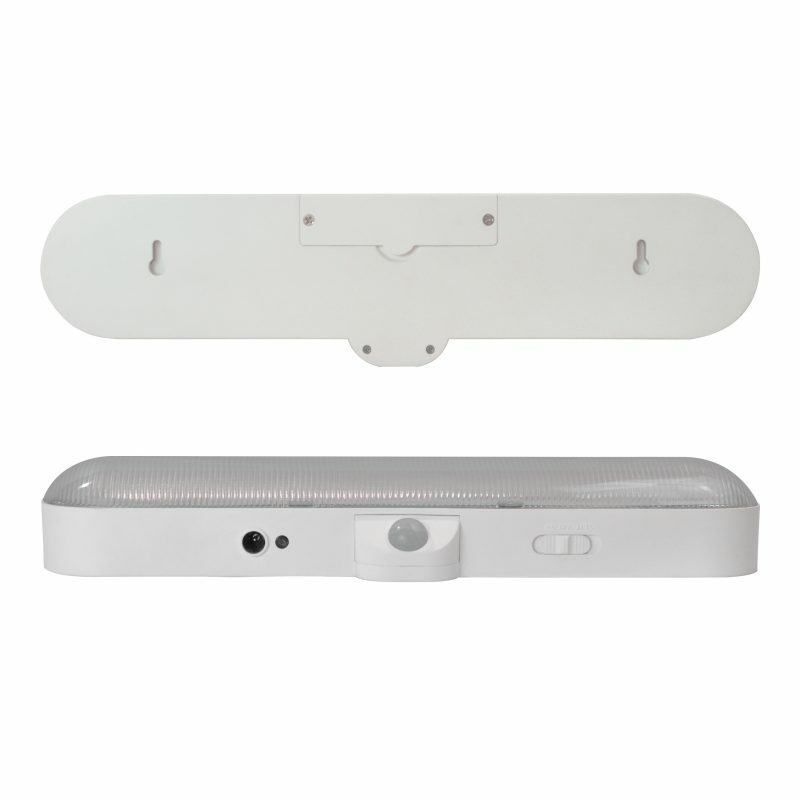 The solar panel can charge the internal battery pack in direct and indirect light. For best results, try to optimize the solar panel’s sun exposure. What type of battery does the solar utility light require to operate? 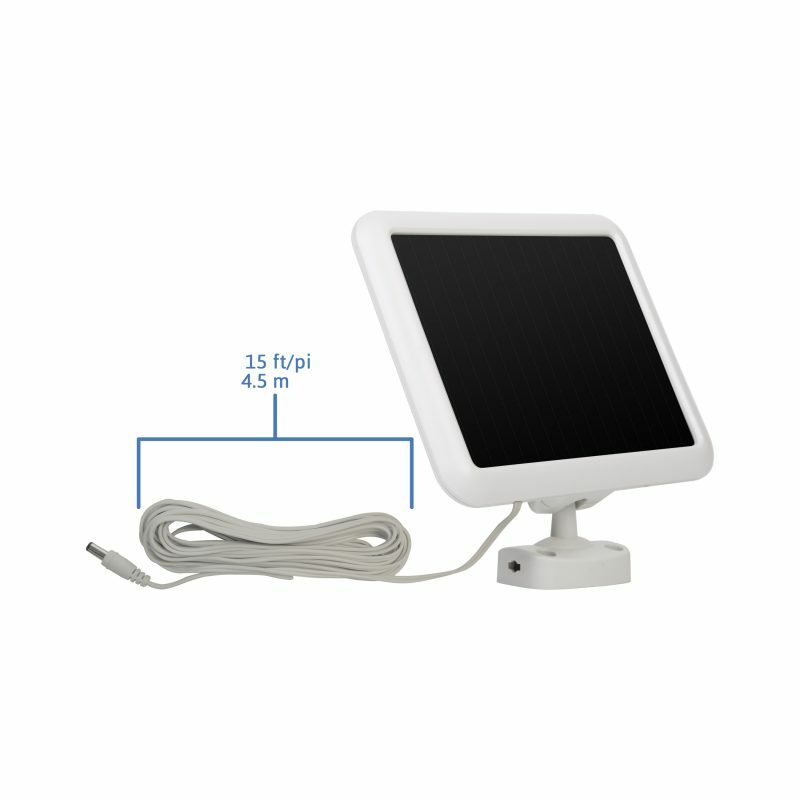 Yes, this solar utility light comes with a 1-year limited warranty.